Labor unions representing public employees shouldn’t need to refund fees they unconstitutionally collected from non-union employees, because they were acting in “good faith,” relying on state laws and prior legal precedent, a federal judge has ruled. 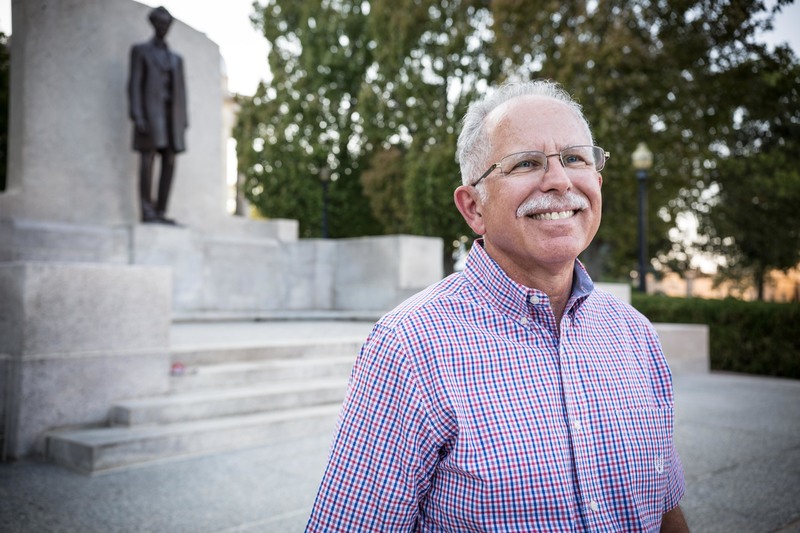 On March 18, U.S. District Judge Robert Gettleman sided with the American Federation of State County and Municipal Employees (AFSCME), rejecting a request from plaintiff, former Illinois state employee Mark Janus, for a court order to refund the fees Janus had paid through the years to AFSCME. The ruling comes less than a year since the U.S. Supreme Court ruled in favor of Janus in his dispute with AFSCME and the state of Illinois, finding states trample the speech and association rights of their non-union employees by forcing them to pay so-called “fair share” or “agency” fees to unions. The fees were collected under state laws, which were based on the presumption the union would use the fees, which were only slightly discounted from full union membership dues, to offset a union’s bargaining costs. Legal challenges to the fees first landed before the Supreme Court in 2014, when the high court ruled in Harris v Quinn to strike down compulsory fees collected by unions representing in-home personal care assistants for those with disabilities and child care providers. In that case, the workers were not directly employed by the state, and had never asked to be represented by a union. But because they received subsidy payments from the state on behalf of those to whom they provided care, a state law passed by the Democrat-dominated Illinois General Assembly and signed by Democrat Gov. Pat Quinn declared the Service Employees International Union would represent them and collect their fees. After the Supreme Court struck down that regime, Janus was the lead plaintiff on a lawsuit challenging the collection of fees from regular non-union state employees, as well. After the Supreme Court sided against the unions again, Janus filed a motion asking for the refunds. He contended the Harris decision should have put unions on notice that the fees they were collecting from non-union workers were unconstitutional and illegal. Yet, he said, they continued to collect the fees anyway. He argued this should mean he and other non-union workers should be entitled to refunds. Such arguments could have placed potentially tens of millions of dollars on the line. For instance, following the Harris decision, a group of home caregivers attempted to file a class action lawsuit, demanding the SEIU pay them $32 million or more for illegally using the state to collect fees from them. A federal district judge and the U.S. Seventh Circuit Court of Appeals have steadfastly refused to allow such a class action to proceed, instead saying such claims should be tried individually. However, in his decision, Judge Gettleman indicates the unions would likely be insulated from individual claims, as well. The judge noted, before Janus’ case reached the Supreme Court, the unions and states had collected the fees under the legal precedent established in the decision known as Abood v Detroit Board of Education. In that 1977 ruling, a prior Supreme Court said the such compulsory union fee collections did not violate workers’ constitutional rights. “Plaintiffs argue that, as the Janus court stated, ‘unions have been on notice for years regarding this Court’s misgivings about [Abood],’ and that ‘any public-sector union seeking an agency fee provision in a collective-bargaining agreement must have understood that the constitutionality of such a provision was uncertain,’” Gettleman wrote. “Despite these statements in Janus, prior to the instant case Abood remained the law of the land. With the ruling, the judge terminated the case. 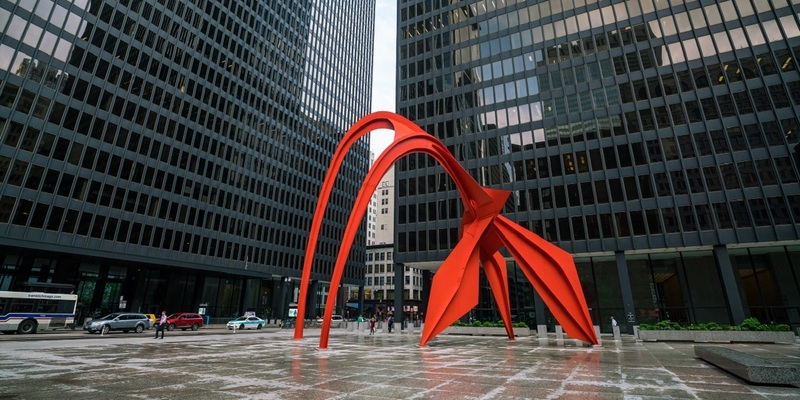 Janus has been represented in the action by attorneys with the firm of Winston & Strawn LLP, of Chicago; the National Right to Work Legal Defense Foundation, of Springfield, Va.; and the Liberty Justice Center, of Chicago.